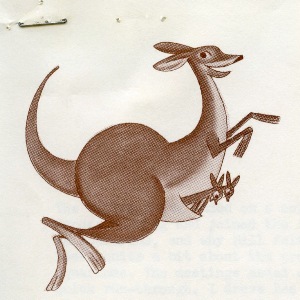 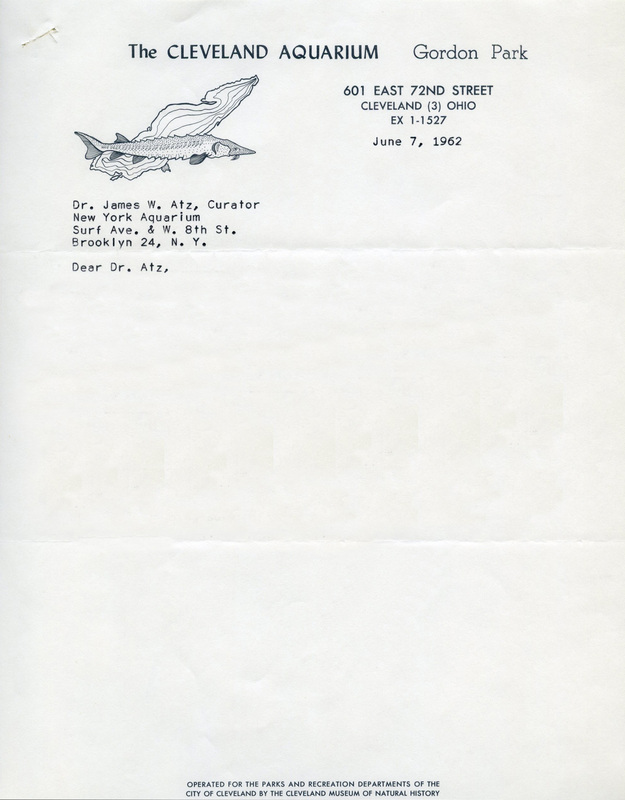 Cincinnati Zoo appears to have had multiple letterheads in the early 1960s, and both it and Cleveland Zoo redesigned their stationery at some point in the decade. 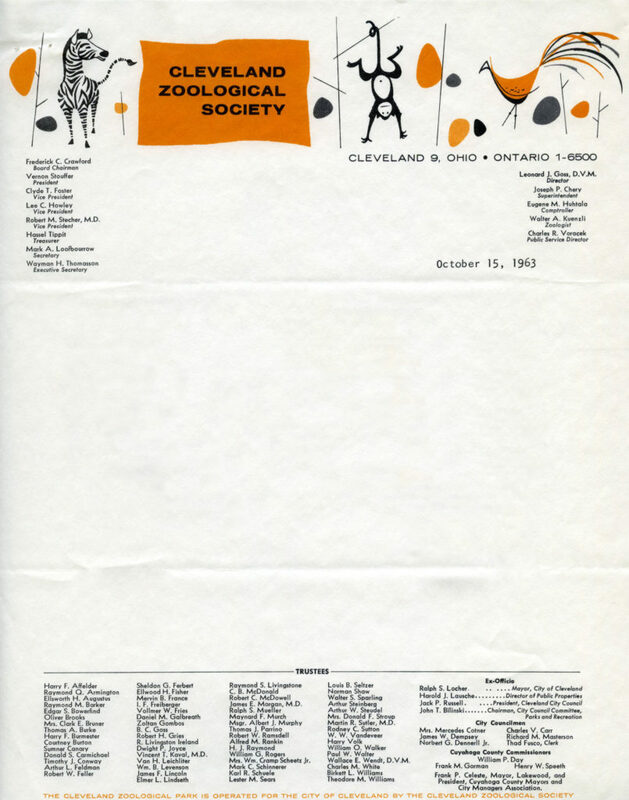 I must admit that I prefer the whimsy of Cincinnati and Cleveland Zoos’ early 1960s designs to their late-1960s counterparts. 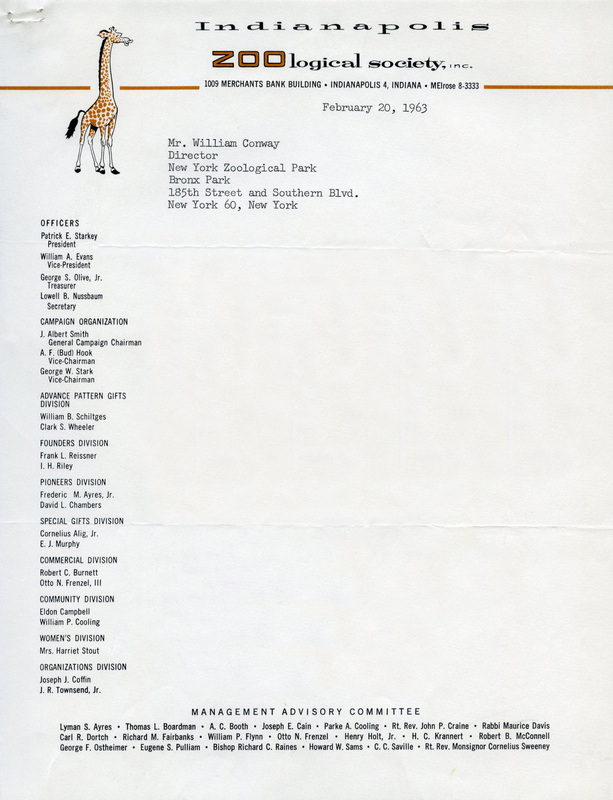 Note that this letter was written before the Zoo’s opening date, in April 1964. 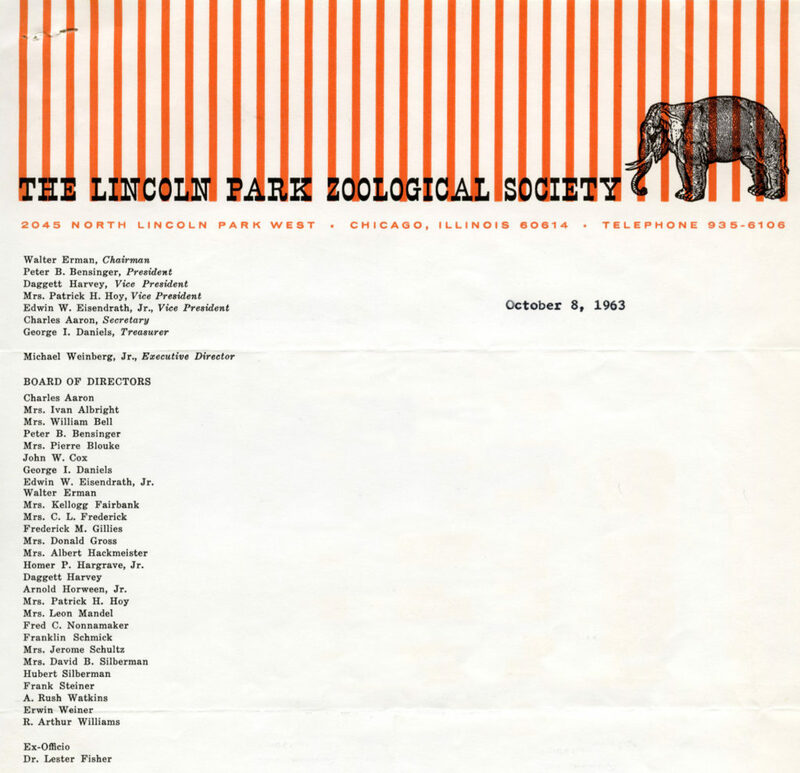 While many zoos–including the Bronx Zoo–are founded by their sponsoring zoological societies, the Lincoln Park Zoological Society was founded several decades after its zoo had opened.